From 3 September 2018 Nottingham City Council will no longer be offering the benefit of free 11 pm – 9.30 am travel to mobility card holders Monday to Friday. 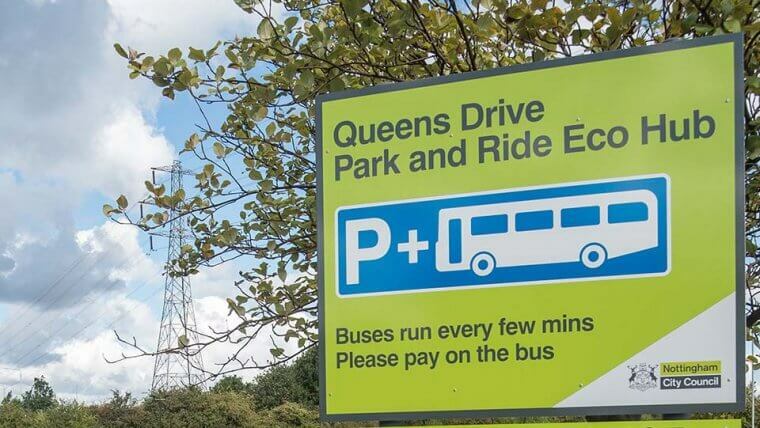 The concessionary scheme will be delivered in line with the national statutory requirements, meaning cardholders and their companions will be able to travel for free in Nottingham and nationally between 9.30am and 11pm Monday to Friday and all day at weekends. 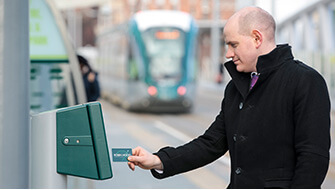 Tram travel between 9.30am and 11pm will remain free for Nottingham concessionary card holders. This change is a cost saving measure approved at council and brings the city in line with Nottinghamshire’s ENCTS scheme. “For a number of years the City Council has gone beyond the national concessionary scheme, offering Robin Hood Mobility Card holders free travel 24/7 on both buses and trams. The council was entirely funding this local benefit with no additional support from central government. “However, Government cuts that will see the council’s main grant reduced from £127 million in 2013 to £25 million next year left us needing to find savings of £27 million in savings this year. This has led to difficult decisions having to be made. “From 3 September 2018 the council will unfortunately no longer be able to offer the benefit of 11pm to 9.30am travel to city resident mobility card holders Monday to Friday, and will instead deliver the concessionary mobility scheme in line with the rest of the country. “Cardholders and their companions will still be able to travel for free in Nottingham and nationally off-peak -between 9.30am and 11pm Monday to Friday, and all day at weekends. We’ll be continuing to offer the extra benefit of free tram travel between 9.30am and 11pm, and this is entirely funded by the council.